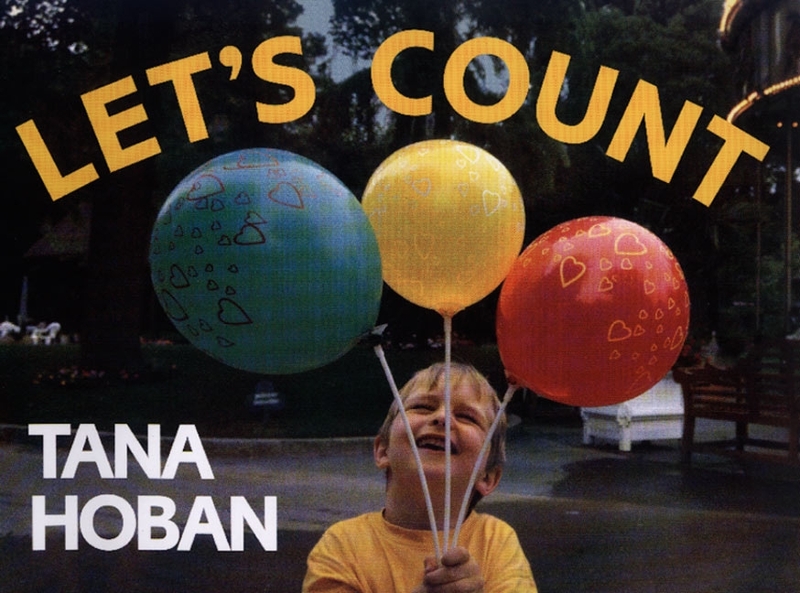 WCCLS Kids: Early Numeracy: Count Me In!! “STEM” has been a huge education buzz-word in recent years. S.T.E.M. is short for Science, Technology, Engineering and Math. These concepts have been driving an awful lot of national education policy lately. And they are steadily trickling down into the world of early childhood education. Public libraries have been sharing information and tips on early literacy and what you can do to help get your kids ready to read for years. We are now stepping up our game in other important areas, like sharing information about early numeracy! 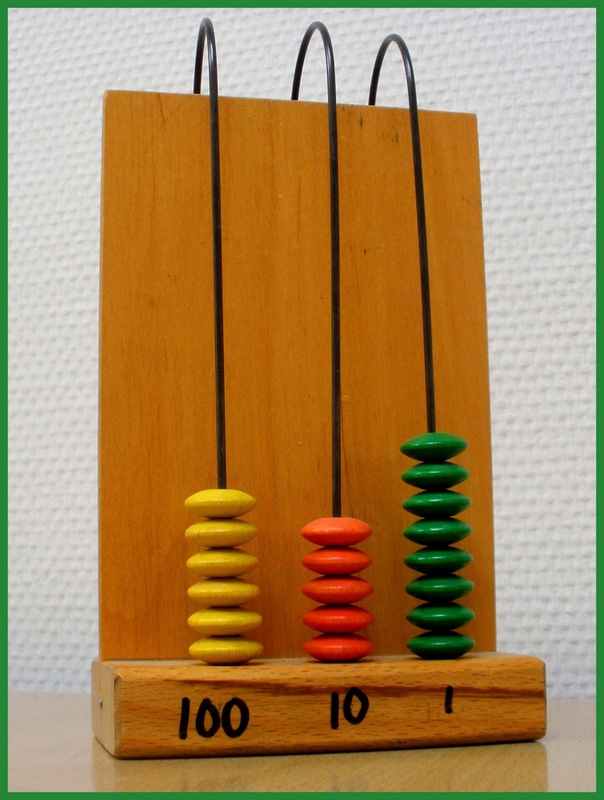 Early numeracy is a child’s early knowledge of mathematical reasoning. It includes concepts like numbers and patterns, measurements and shapes. Children’s books are packed with opportunities for kids to practice math concepts in fun and meaningful ways, so it’s natural that libraries are standing up and sharing. In the coming weeks, we will explore some of the major early numeracy concepts. We will start with counting! Counting is one of the earliest math concepts kids are introduced to. 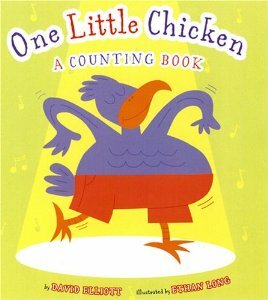 There are countless nursery rhymes that encourage kids to count on their fingers (and toes). Here is the Beehive and Five Green and Speckled Frogs are a couple of my favorites. As kids count up and down with these fun little games, they are making a meaningful connection between abstract numbers and real-life amounts. 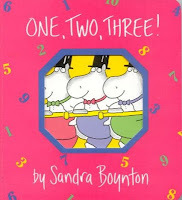 They are also learning the idea of sequence, that number one comes before number two, etc. 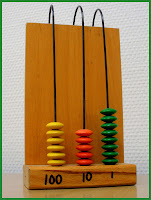 Counting is such a natural game that can be incorporated into any daily activity. Whenever you have the chance, stop and ask your child to help you count something. “How many cups are on the table? Let’s count them!” Kids love to count things! 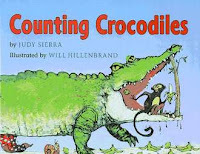 A clever little monkey tricks her way across the Sillabobble Sea by offering to count the crocodiles that infest its waters! Lots of fun counting up and down. 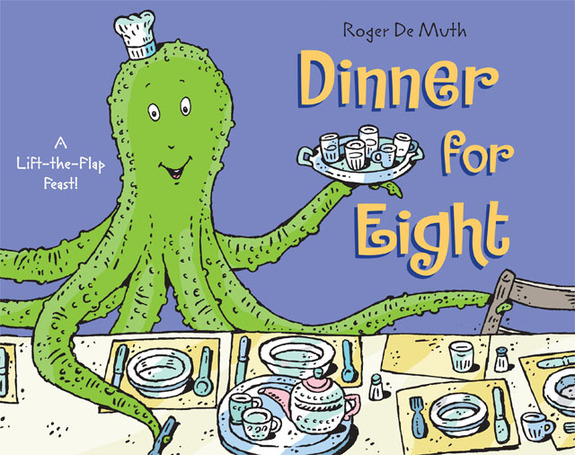 A super-cool lift-the-flap book showing the delicious dinners octopus has cooked up for his friends. 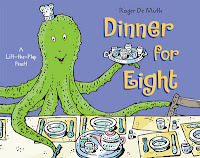 It is fun to help kids count the guests and discover that octopus is one of the eight being served! 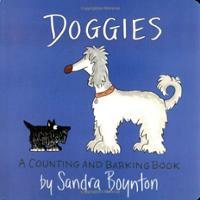 Ten dogs sound off (each with a voice different from the others) in this hilariously fun counting book. Beautiful photographs invite the reader to pick out objects and count from 1 to 100. There are all kinds of silly goats to be counted in this wonderfully bright book that simply begs to be read aloud! The boys on the McFay farm are hungry and Minnie's Diner smells awful good. 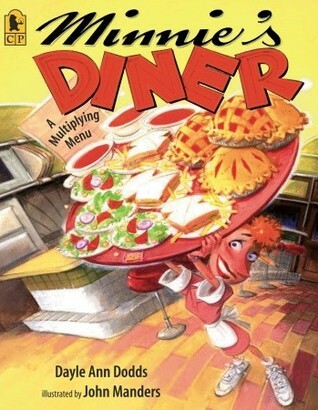 Each older brother is exactly twice the size of his younger brother and each meal order is twice as big. From 1 soup to 2 soups to 4 soups and on and on. 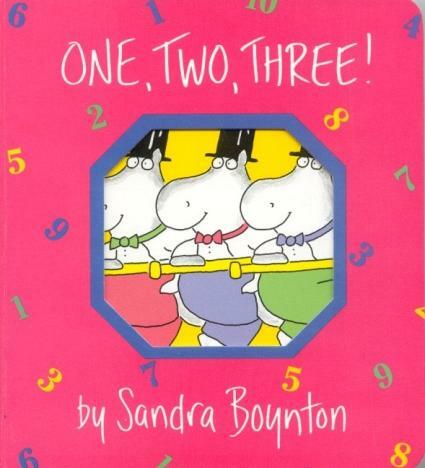 This is crazy fun with counting and an awesome introduction to the concept of multiplication. A great collection of Mother Goose rhymes featuring numbers from "Baa Baa Black Sheep" to "1, 2 Buckle My Shoe"
Quite possibly the grossest (and funniest) counting books ever written! 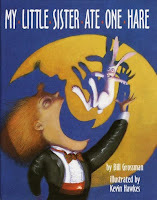 Little sister eats everything imaginable, exhibiting a stomach of iron... until she swallows a pea. 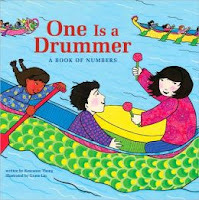 A young girl identifies the many numbers that surround her each and every day. Counting dancing chickens doesn't get any better than this! 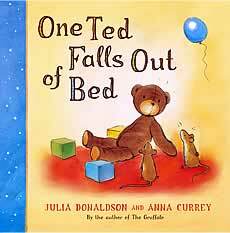 One teddy bear falls out of bed and has an adventure through the numbers, finally working his way back into bed. 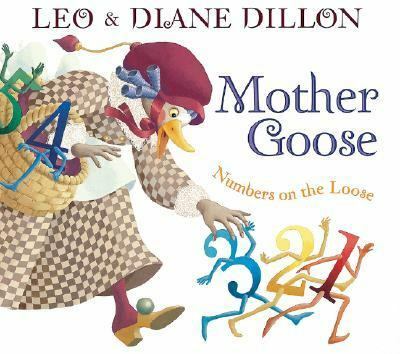 Numbers and counting weave through this story in such a beautiful, seamless way. Quilted panels helps show the familiar nursery rhyme as the reader counts buttons. A very simple and fun introduction to the art of counting! Bouncy and rhythmic text makes counting from 1 to 10 tons and tons of fun! A mama bird is run ragged trying to feed her seven hungry babies. 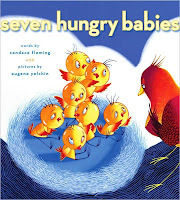 This is a great and meaningful chance for kids to practice counting down from seven to one. 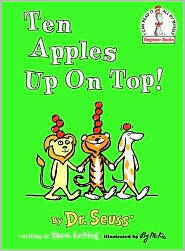 Title: Ten Apples Up On Top! A classic tale of one-upmanship! Three animals keep adding more and more apples up on top until they are all balancing ten. Black dots can make lots of things. 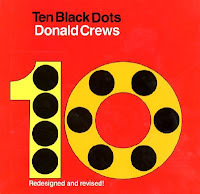 From 1 to 10, black dots help complete all sorts of pictures. 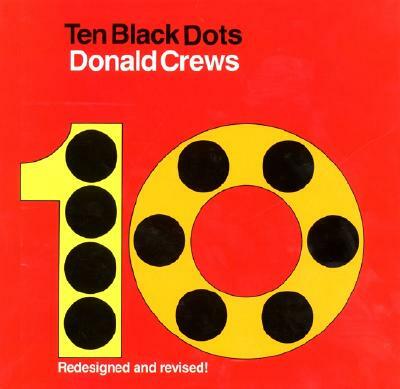 Cut your own black dots out of construction paper and imagine all of the many things black dots can be! 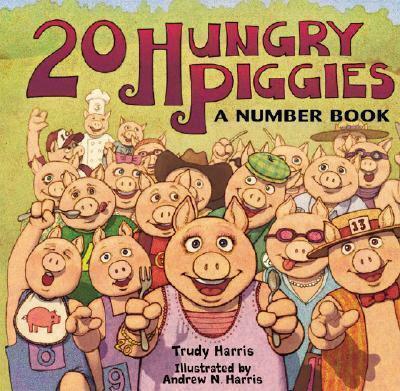 This funny book captures the adventures of twenty piggies from trips to the market and roast beef sandwiches to a hungry wolf who wants to eat all twenty piggies at his picnic. 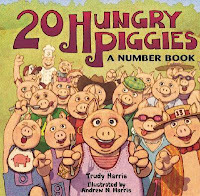 But, where is the 20th piggie? 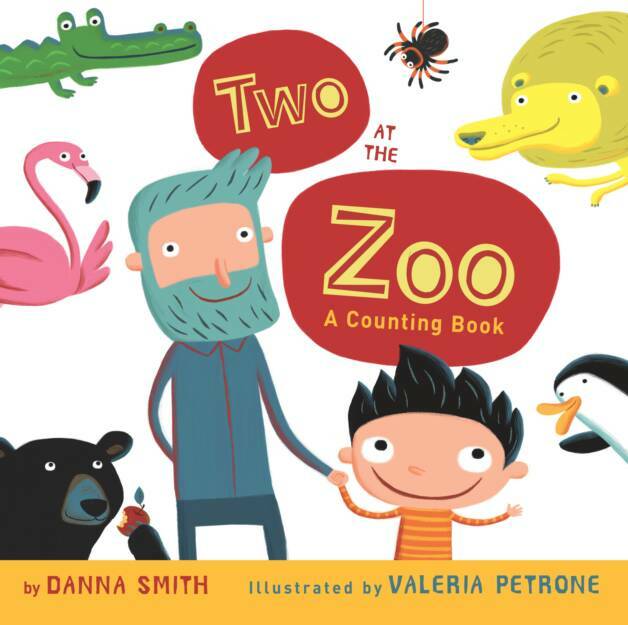 A little boy and his grandfather take a trip to the zoo and count all kind of animals in this adorable counting book!